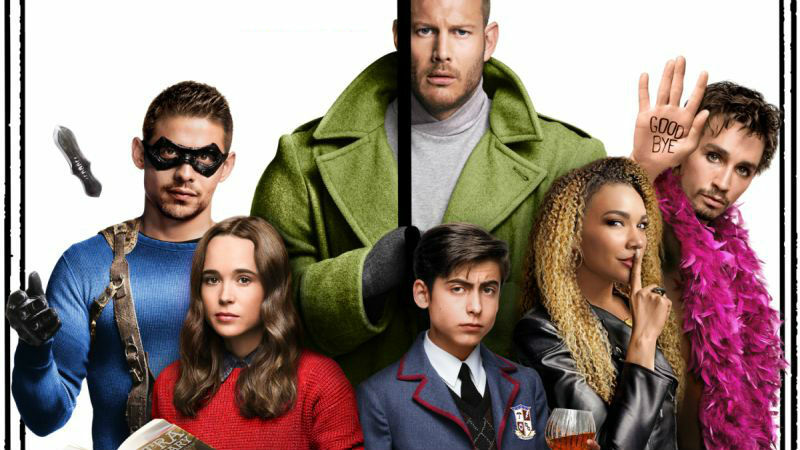 Netflix has released the first footage from their next comic book adaptation with The Umbrella Academy teaser trailer! Check it out in the player below and look for the series to debut on February 15, 2019. 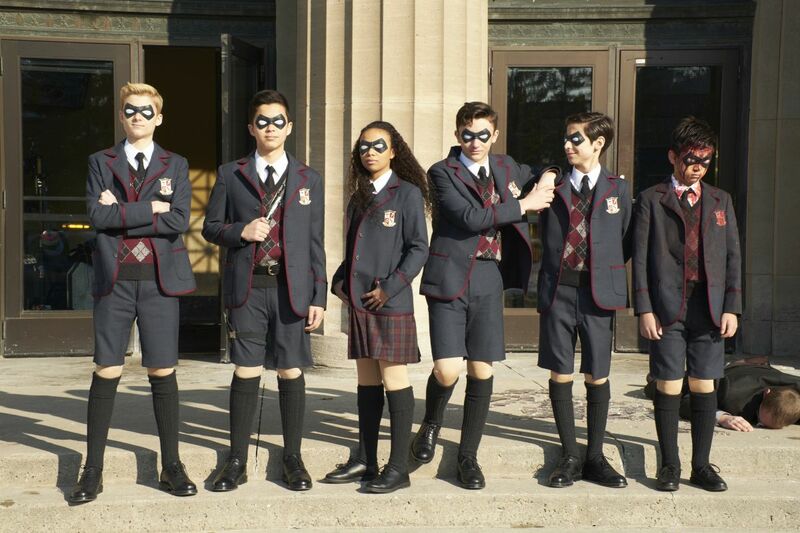 The Umbrella Academy is produced by Universal Cable Productions. Steve Blackman (Fargo, Altered Carbon) serves as executive producer and showrunner, with additional executive producers Bluegrass Television and Mike Richardson and Keith Goldberg from Dark Horse Entertainment. Gerard Way and Gabriel Bá serve as co-executive producers.